NEW Liverpool manager Jurgen Klopp inherited a range of problems when he took over as boss at Anfield, one of which was an extensive injury list. The list has had more names added to it in the short time since he took the helm, but the German isn’t blaming the medical department for it. Some managers are better at looking after their medical staff than others, it seems. Jordan Henderson, Daniel Sturridge, Danny Ings, Jon Flanagan, Joe Gomez and Jordan Rossiter are amongst those missing, with Roberto Firmino only just back in the side. Kolo Toure became the latest casualty, in Liverpool’s League Cup win over Bournemouth, a game Christian Benteke missed through his latest injury setback. Liverpool are yet to score more than once in a game since Klopp arrived, a situation not helped by the absence for the majority of those games of three of his strikers, but that situation looks set to ease again, at least slightly. The boss says Benteke should be available for the trip to Stamford Bridge, but with so many players missing questions were being asked about the club’s medical staff, with some reports suggesting Klopp was unhappy with them. The manager denied this at today’s press conference, going out of his way to praise a department that he admittedly doesn’t know every member of but one he’s more than happy with the work of, including physio Chris Morgan. 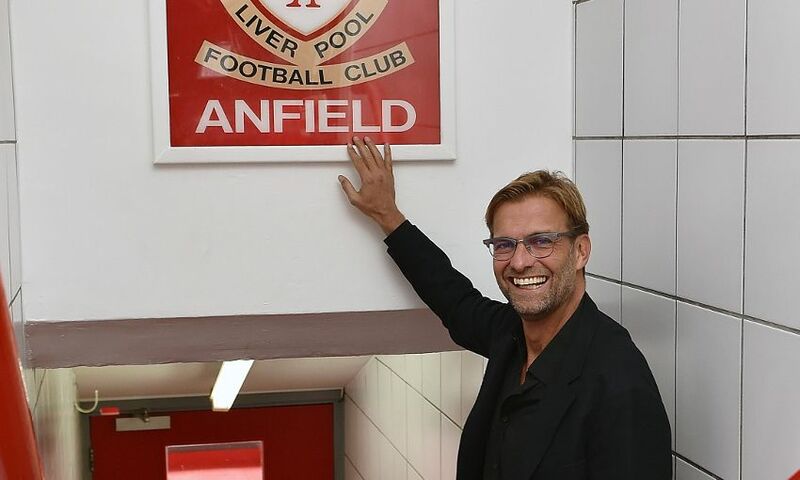 “I think this is one of the departments that works perfect,” Klopp said. “I’m not sure about all because I’ve not met all yet, but everything is fine. “Chris and his team are working hard, there is no doubt from my side after two and a half weeks here. Klopp says patience is called for: “It’s normal in football that nobody waits but you have to wait. Recovery and rehab needs time. “These two guys, Ingsy and Gomez, are out for a long time. There was a little bit more information on the Scouse full-back: “Flanagan is back on the pitch but he needs time after his long journey with his knee injury. 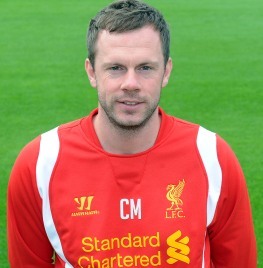 He looks good,” Klopp said. Liverpool play Chelsea in the lunchtime kick-off tomorrow, a club who have just been served legal papers by their former club doctor Eva Carneiro. Carneiro is claiming constructive dismissal following much publicised criticism at the hands of manager Mourinho, who seems to be in the middle of something of a meltdown. Here’s hoping it continues for at least another weekend.